Last year, I wanted to read more, up my blogging game and be more inspired - this magazine helped me achieve exactly that. 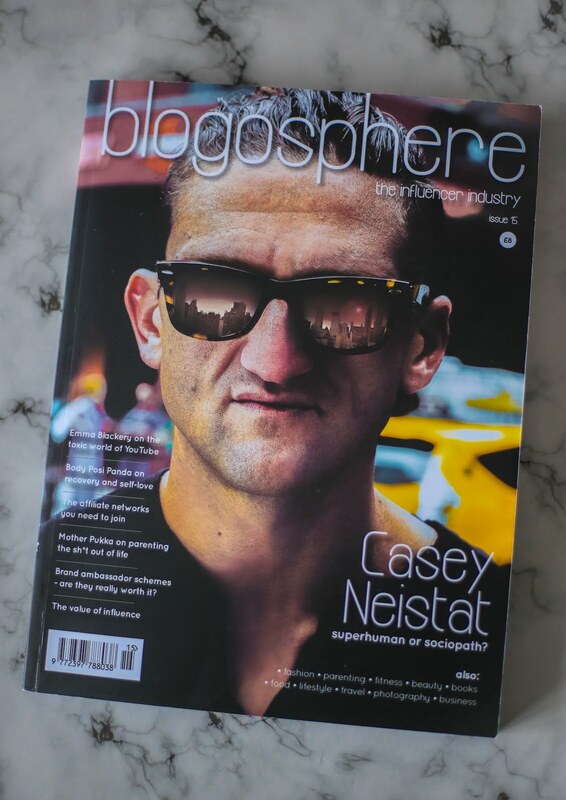 If you are a blogger, I'm sure you've all heard of Blogosphere Magazine. 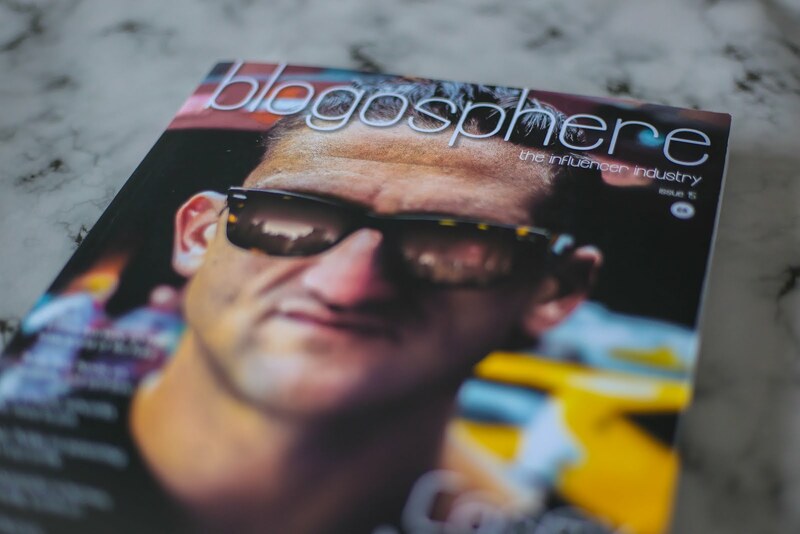 If you haven't - it's a magazine about blogging, to put it simply. 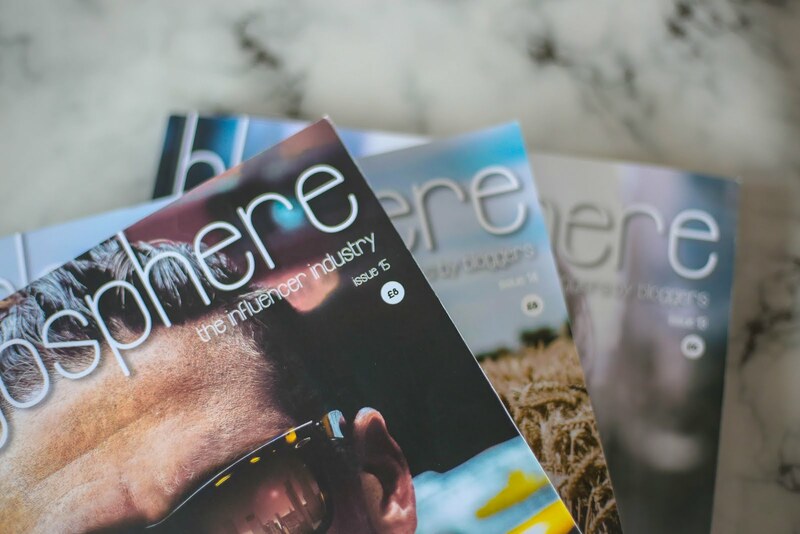 The for bloggers by bloggers strap line is 100% true as every bit of the magazine is catered towards the blogging industry and is, of course, written by real-life bloggers! It is a quarterly publication that not only hosts a print version but is also very active on their social channels. An online Twitter chat (#BlogosphereChat) takes place every Sunday at 8pm and it is so great to talk to other bloggers about topical / current issues. Anyway, I feel like the magazine changed the way I thought about blogging, my personal blogging skills, my blog itself and my relationship with blogging. 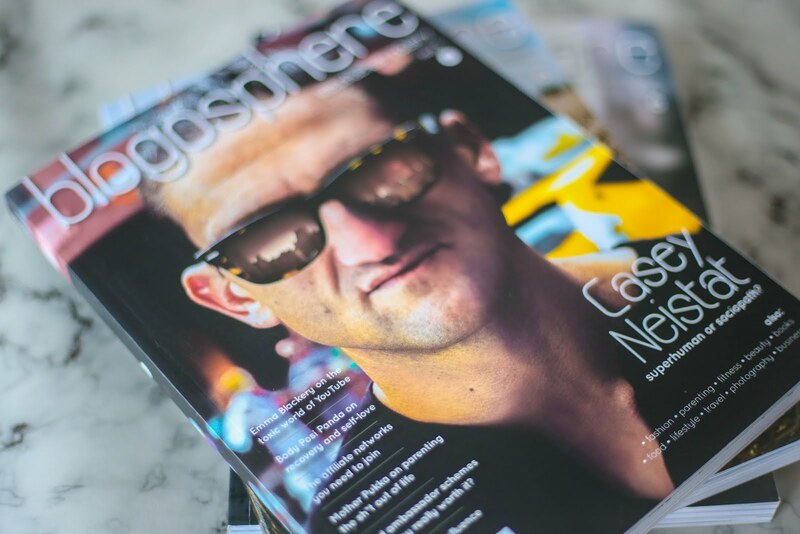 Basically if you have a blog, this magazine is a game changer! Here's exactly how it influenced me and why you should read the magazine too. I've learned a lot about so many aspects and issues related to blogging since reading the magazine. 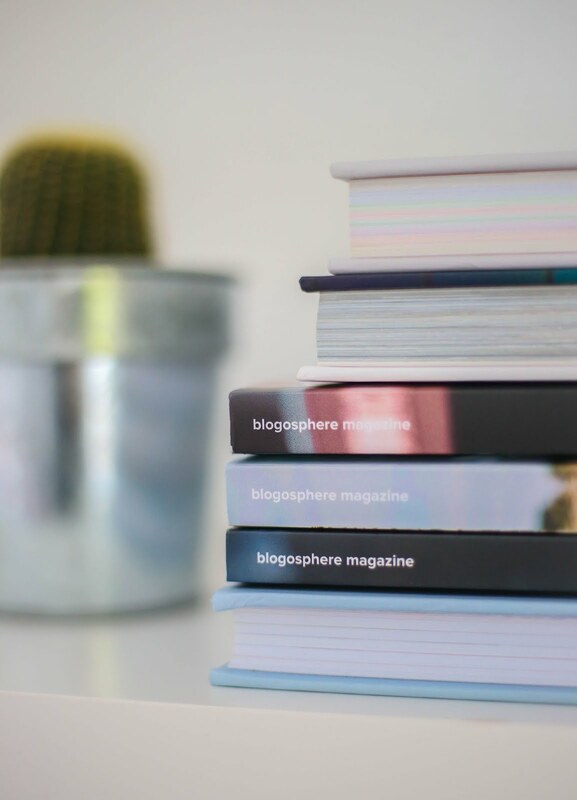 Blogosphere covers topics from sponsorship and affiliate schemes to standing out in the blogging industry and finding a niche. Everything is current, insightful and educational. I've been blogging for two years - which I think is a huge amount of time - but I still have a lot to learn and educate myself about. The many articles and stories that are in the magazine are so enlightening towards my blogging life but also my personal and work life (as I work in PR and Social Media). I highly recommend if you are within the same industry as it will help you understand the influencer and blogger world! Finding new blogs to read, vlogs to watch and influencers to follow is one of my favourite things about reading the magazine. I am particularly interested in beauty, fashion, lifestyle and travel - so the majority of blogs, vlogs and people I follow are within these categories. So, the magazine is split into various categories, reaching wider niches than what I've mentioned. This makes discovering new blogs, vlogs and influencers so much easier! I must admit that staying inspired and motivated to blog is quite difficult sometimes. 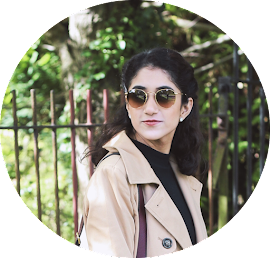 I go through phases of having bursts of inspiration and motivation and when it is lacking, flicking through Blogosphere helps to refresh that! With categories in several sections, as mentioned previously, finding an idea to blog about is quite easy. The magazine is just filled with so much inspiration and motivation for when you are slacking in the blogging department! I mentioned previously that the magazine hosts an online Twitter chat each week. The #BlogosphereChat raises topics that are current in the blogging industry, involves blogging / influencers or are helpful for bloggers. I try to take part in these regularly but when I do, it is so great. I always feel like I've come away with something. Whether it is something new, something to help me improve or something to be aware of. It also allows me to interact with bloggers and meet new people. Talking to and building relationships with the like-minded individuals is really nice and makes me feel like I'm part of a community. It's really nice to support other bloggers and be supported by other bloggers too! 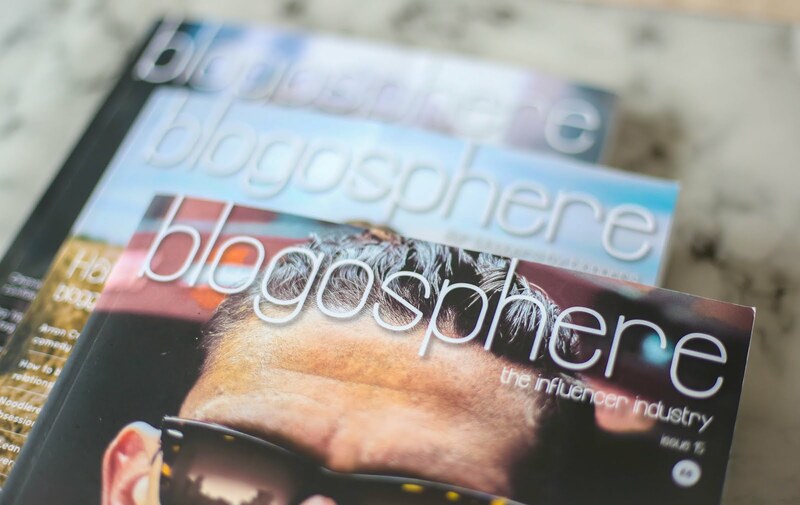 And that is exactly why you should read Blogosphere Magazine too! Do you have the magazine? What are your thoughts?